Madrid is a whimsical city full of beautiful features. Fortunately, wine is one of them! The wine is an infinite universe, the more you go in, the deeper you find yourself. The best part about this adventure is that you always keep exploring new things. 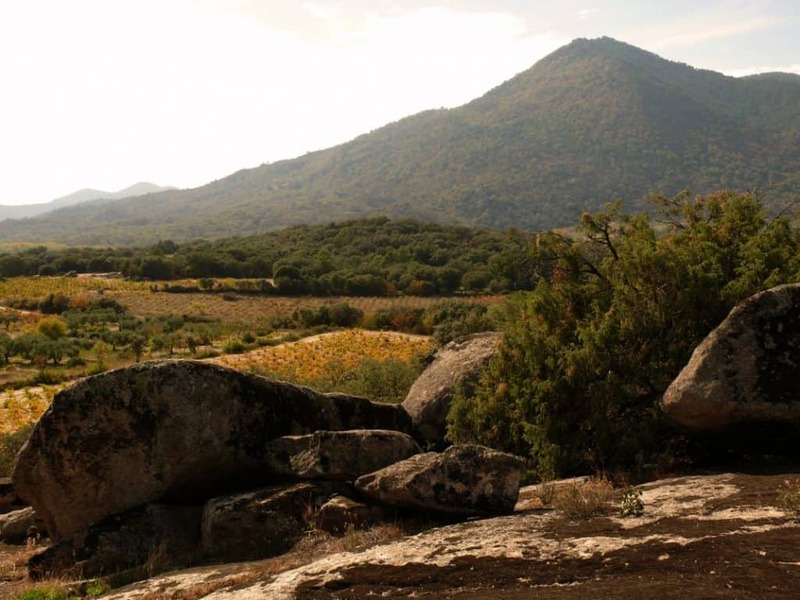 A country, a region, a grape variety, an aroma, a blend – who knows! In Madrid, you are in the good hands of experienced wine shops. This means you can never go wrong with the wine you choose. In case you are looking for where to buy wine in Madrid or where to try new ones, there is an answer to that. 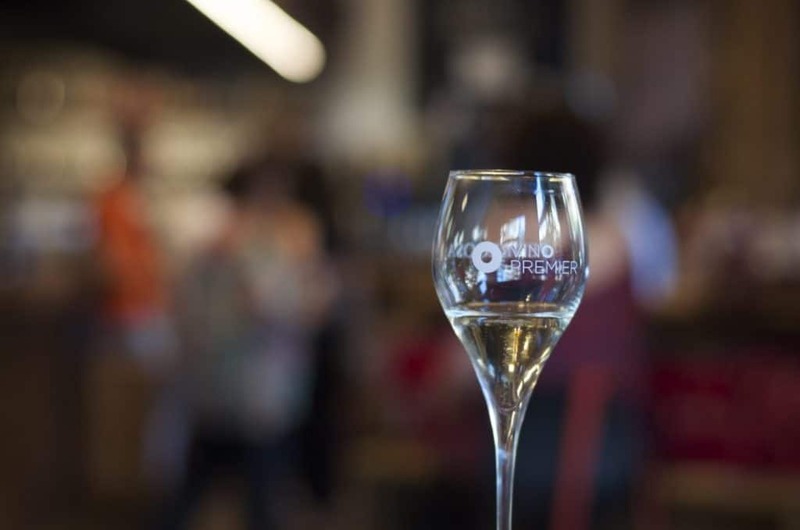 Here is INSIDR’s selection of the best independent wine shops in Madrid! 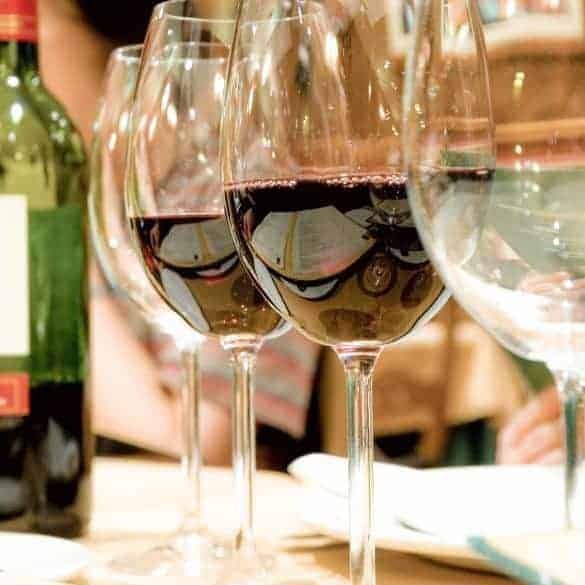 Grab your glass and ready to embark upon a special wine journey! Vinopremier is a whole concept for people passionate for wine. Red, white, rosé, sparkling, sweet dessert and also international wines are right here at your service. In case you are visiting their shops in Madrid with someone who is into different kinds of alcohol; you are in luck. Fortunately, Vinopremier has an extensive collection of craft beers, spirits such as Mezcal, Rum or Gin and many more. Also, you will find gourmet foods in here too! In their shops, you can also try their selections in the bar area where you can enjoy some typical tapas from the region. If you want to expand your knowledge, they also offer courses and tasting sessions occasionally. The staff is very attentive and will be there to help you choose something of your own liking. Both of the shops are centrally located in Madrid. You can always stop by for a glass or better grab a nice bottle from their amazing wine selection. Salud! The history of Mariano Madrueño dates back to 1895. 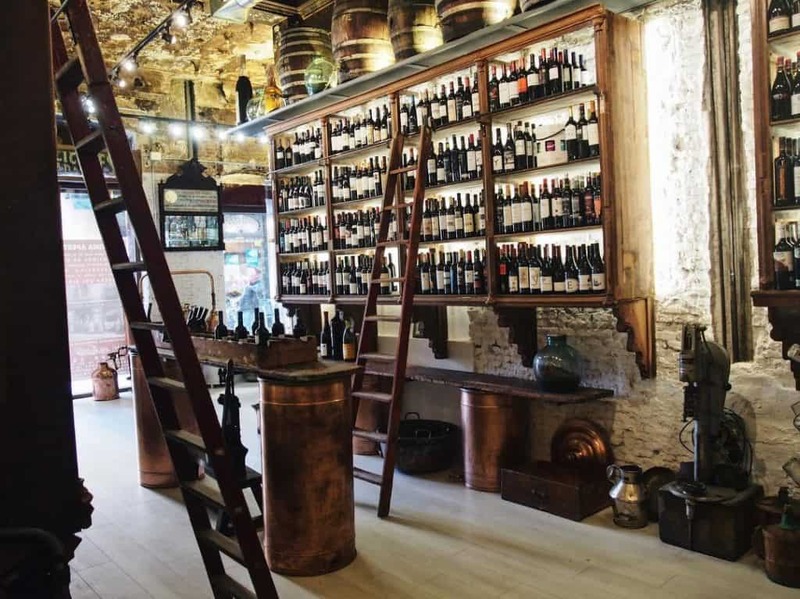 An interesting fact is that it is the oldest liquor store opened in Madrid! The journey of the company began with their own distillery and high spirits production. Nowadays the company is in the good hands of the third generation of the family. Mariano Madrueño grew under a family tradition and in a very professional manner. La #Navidad ha llegado a @licores_madrueno Pásate por nuestras #tiendas y déjate asesorar para tus #cenas y #comidas familiares de estas #fiestas Vas a preparar #carne #pescado #mariscos ??? Nosotros te recomendamos los mejores #maridajes Jou jou jou!!! ? Today, they distribute high-quality wines, especially from their territory, and also premium spirits. Their secret is their experience in the business of 124 years – impressive! Both of their shops are located in Madrid. When you visit there, you will be welcomed by a lovely staff. They have a vast knowledge of the products in their selection. At the San Martín shop, you will feel like you belong to a different era, it’s certainly a good example of antique architecture and decor in Madrid as well. 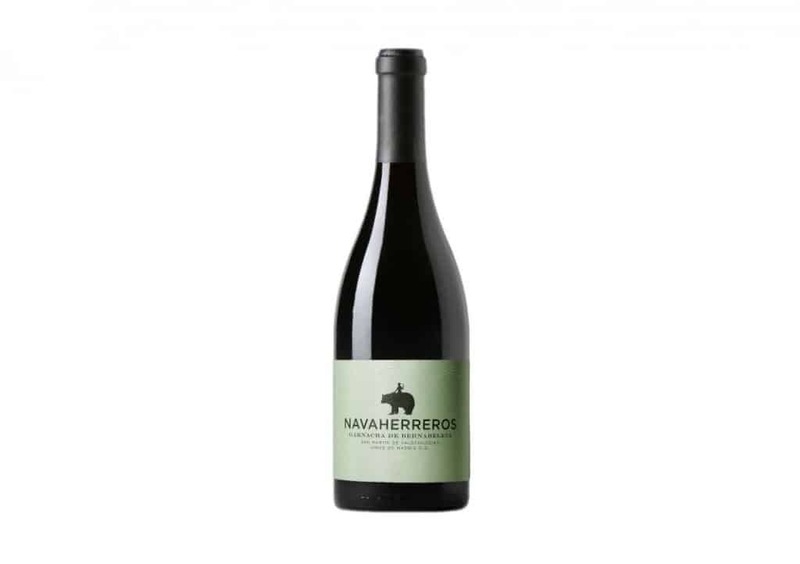 Bernabeleva came into this world in 1923 when Dr. Álvarez-Villamil bought the farm where they grow their vines. This place is more than just a wine shop, but a wine-making farm with its own vineyard as well! 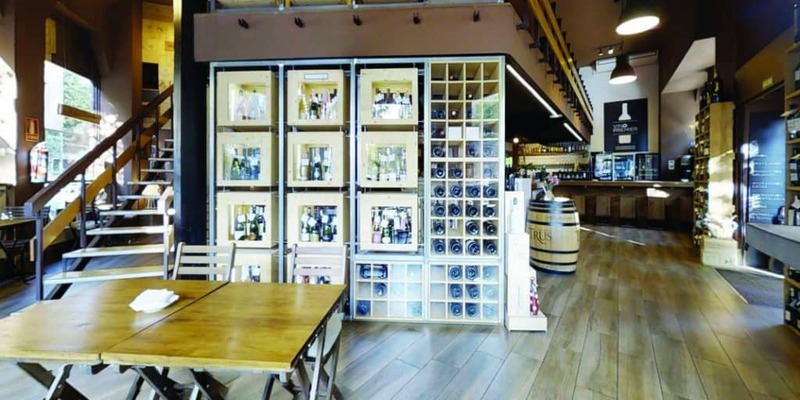 Here, you can book a tasting session as well, try their wine and learn about their production process -an important point as an authentic winery/wine shop! Bernabeleva is only 45 minutes away from central Madrid and you can easily reach here with public transportation as well. The majority of the grape varieties in their vineyard is Grenache, but it is possible to find Albillo and Muscatel too. Marc is a great host and he will find the most suitable wine for your taste. Not to be surprised, he will make you fall in love with this beautiful region. Bodegas Bernabeleva is definitely worth a visit! Get out of the city for this wonderful wine trip, and have tasting sessions hosted by a passionate winemaker. Don’t forget to book your visit online – in the end, you’ll thank us for the great wines and the amazing landscape you’ll find there!